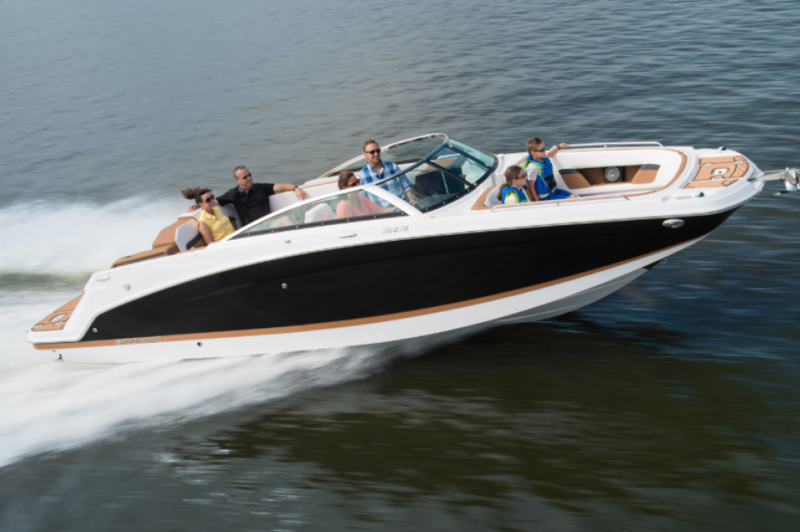 Welcome to your family’s new favorite vacation spot—the HD 270! 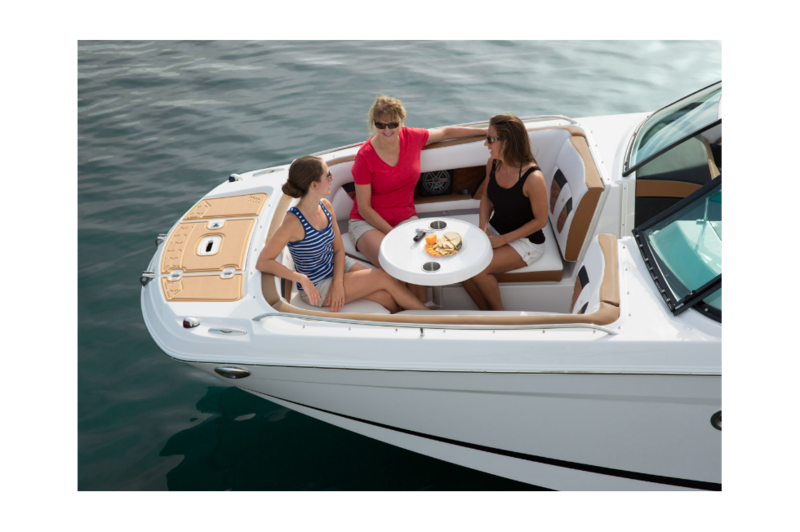 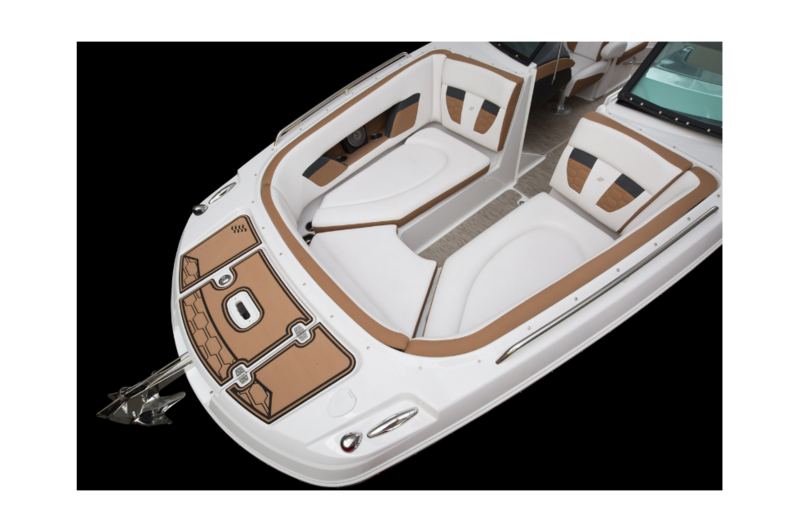 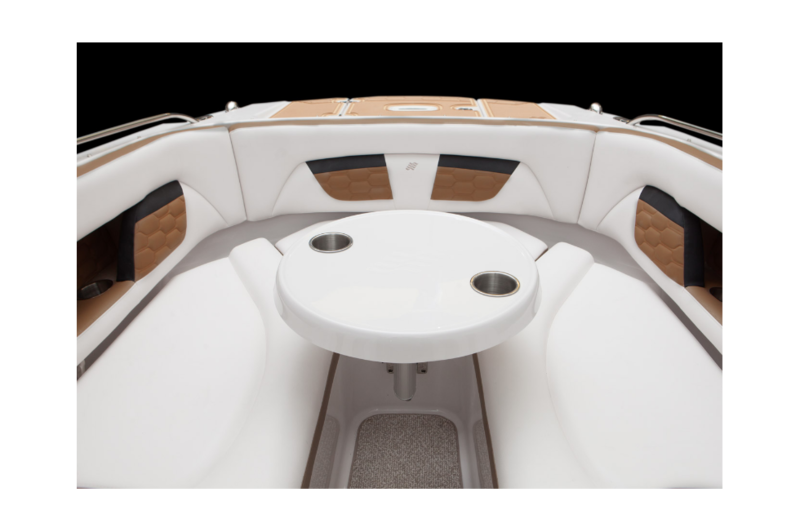 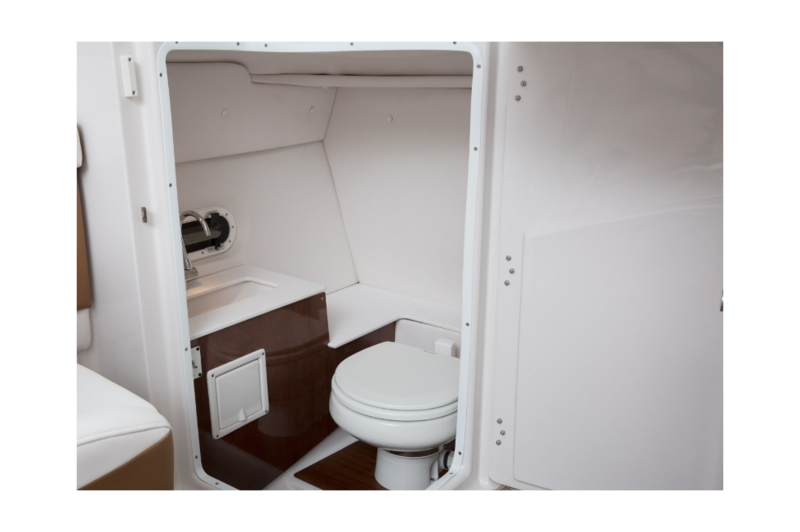 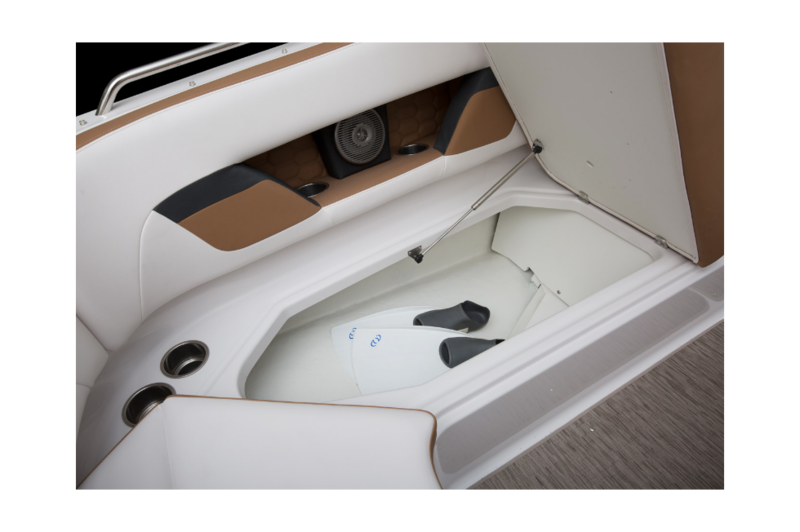 Lush seating in the bow and a fully enclosed head keep you comfortable all day, every day. 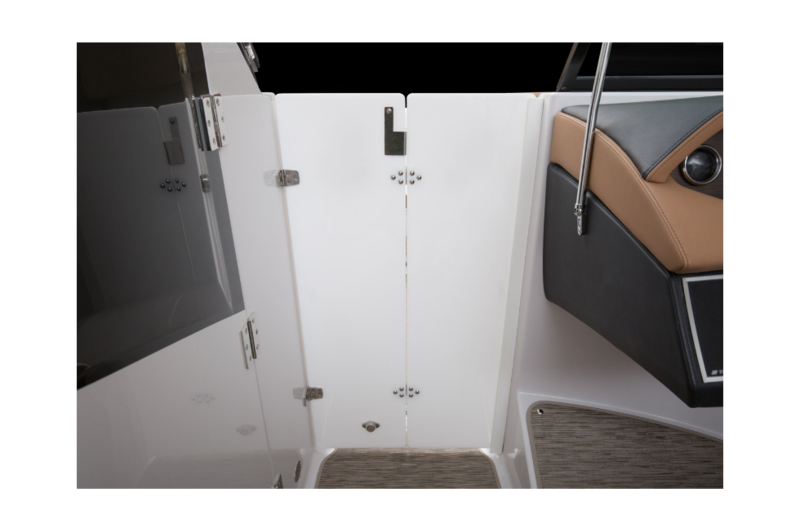 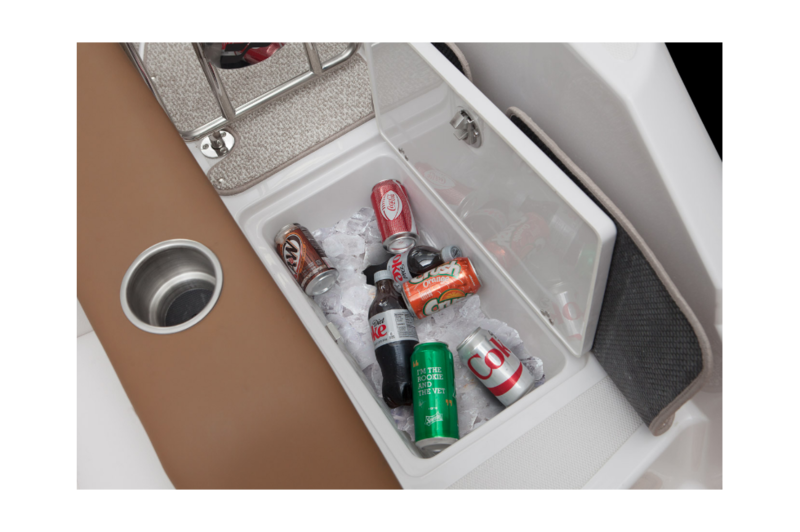 With ample room on the stern facing lounge and coolers under the seats, you will always be well-equipped and ready for fun.